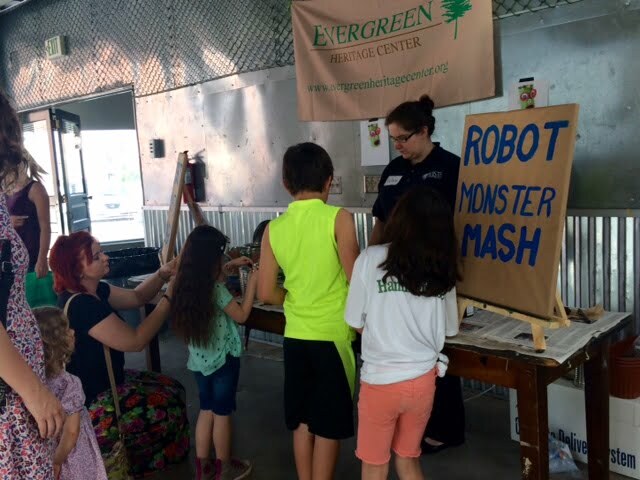 Want to participate this year? Click HERE to register! Check out our 2019 Artists Below! 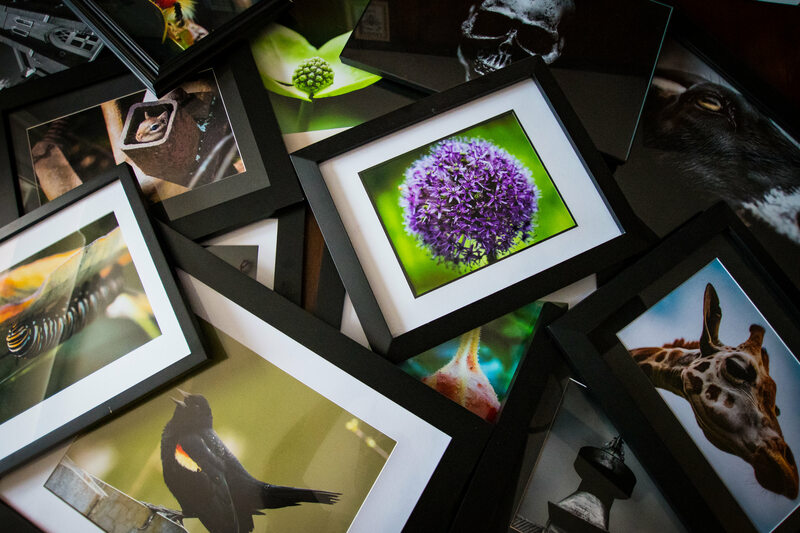 A photographer from Finzel, MD, AJ focuses on nature photography, as well as photos of architecture and the night sky. Allegany Allied Arts, Inc is a non-profit production company producing the annual Queen City Film Festival and other cinema events. 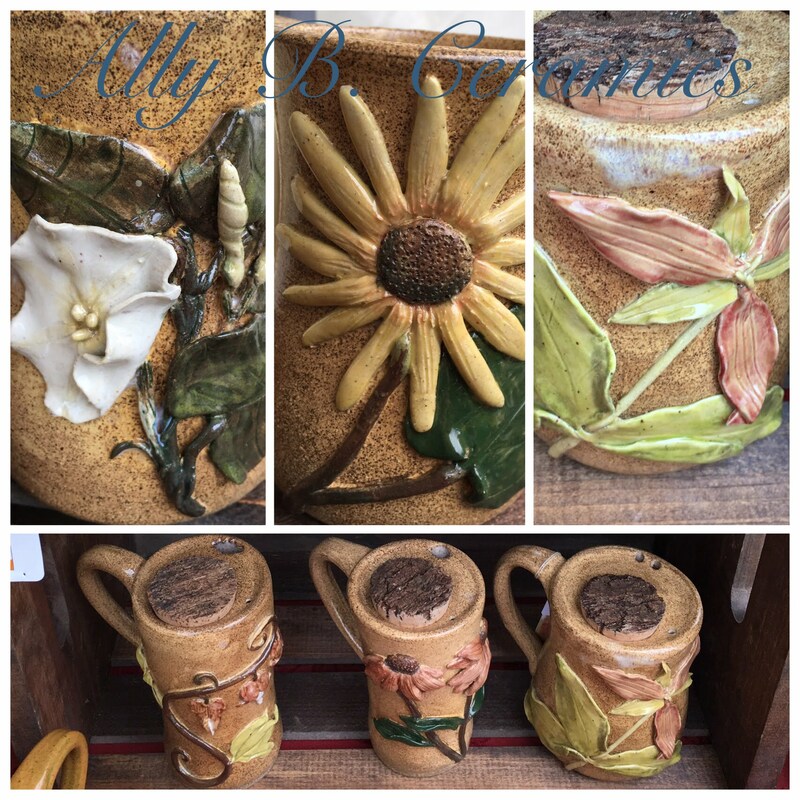 Ally creates nature inspired and functional ceramics. 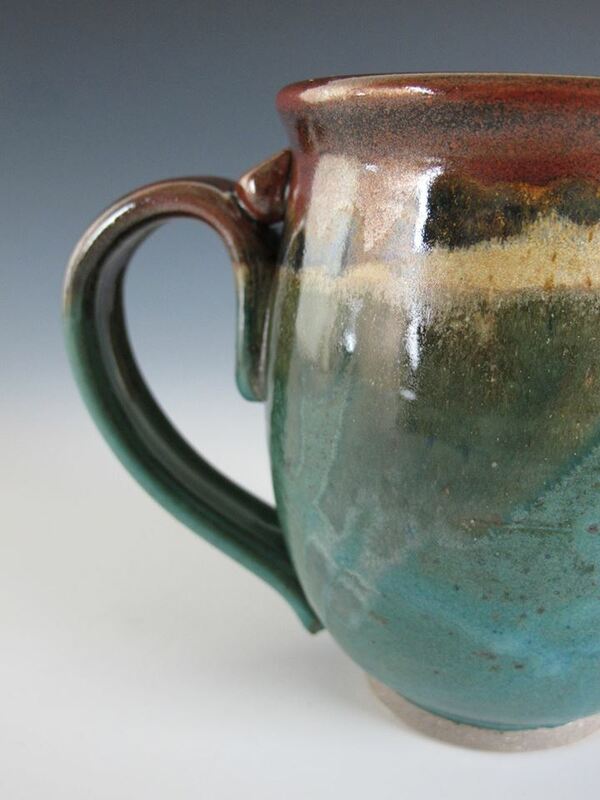 She loves when someone finds the perfect mug or bowl and use it everyday, it creates a kind of magic. 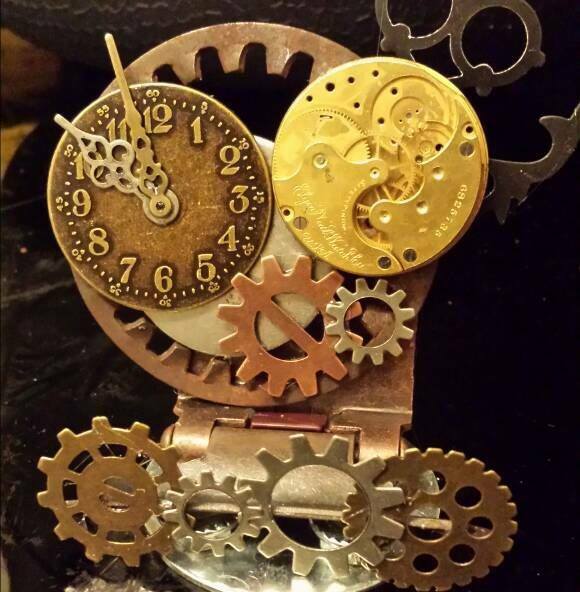 Steampunk and industrial art including sculptural items, functional decor, wearable art, and accessories. Wholesome Harvest Co-Op, 30 W. Main St. 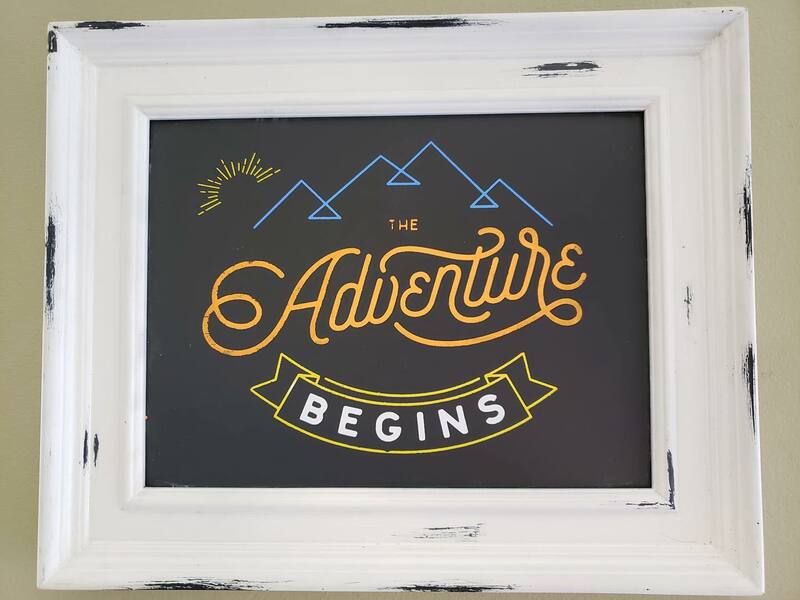 Autumn will be offering beautiful chalk painted signs and other home decor. Demonstrations on site! You can even make your own decor using our silk screen transfers and chalk pastles and ink! Beginnings Montessori will feature a children’s art auction, a silent auction, and music by Black Guy Fawkes. 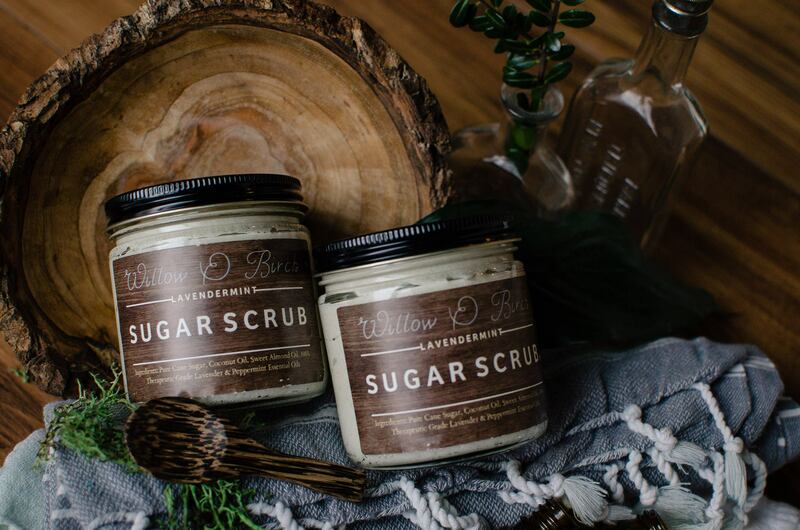 15% of sales will go to raising money for playground equipment for the school. 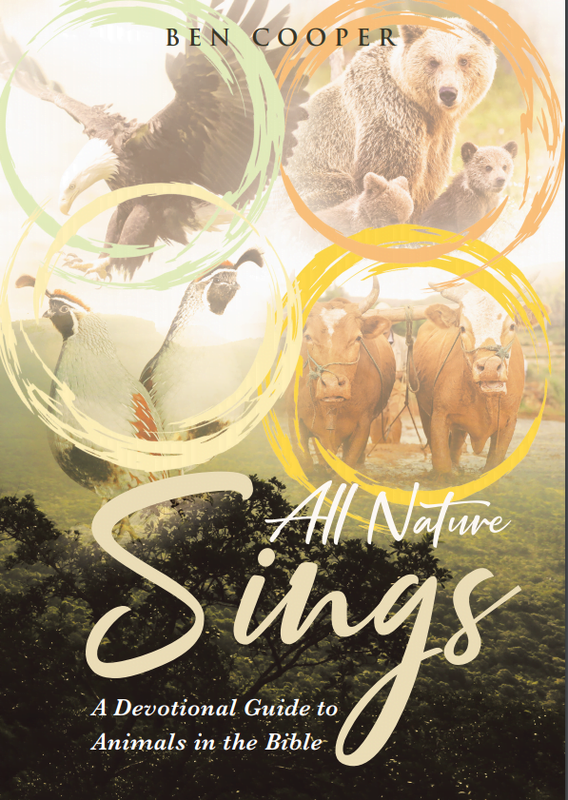 Ben Cooper is a local author who recently published his the book “All Nature Sings.” It is a devotional that looks at animals in the bible. It includes artowrk from local artists. He will be signing books during the Arts Walk. Check out Bobby’s work on Etsy! 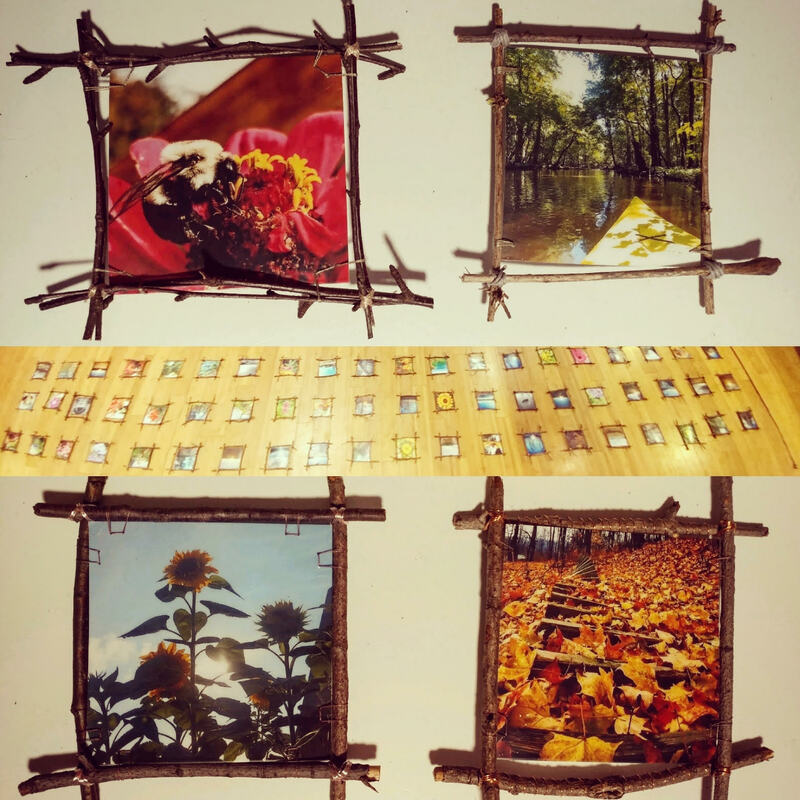 All natural pictures made on barnwood frames. He will be accompnied by his grand-daughter and her cotton candy machine! 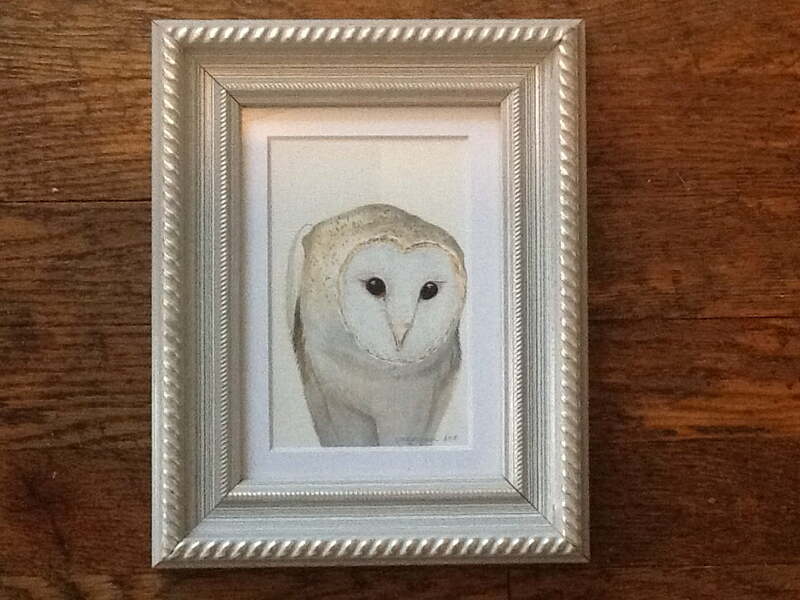 Handpainted nature studies including paintings of birds, rabbits, cats, dogs, bugs, and botanical art. Also, handcrafted sewing supplies including pincushions, emeries, work baskets, needlcases, and sewing chests. Original Artwork, paintings, drawings, and prints. 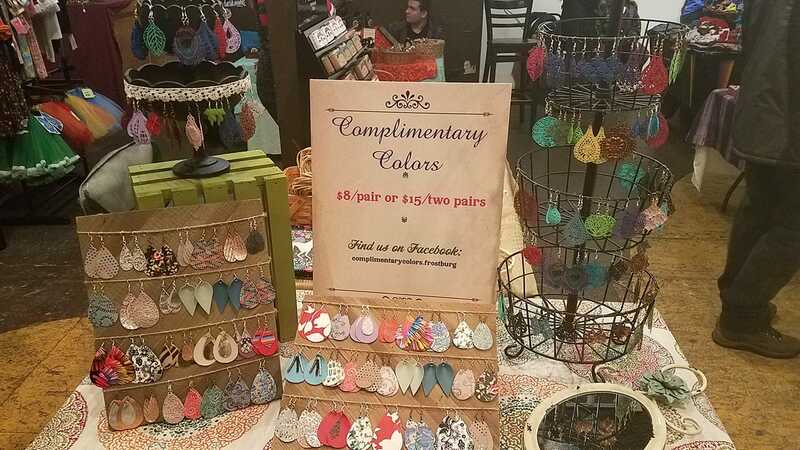 Handcrafted jewelry featuring hand-painted metal, leather, and leather-look designs. Fine art and contemporary nature photography. 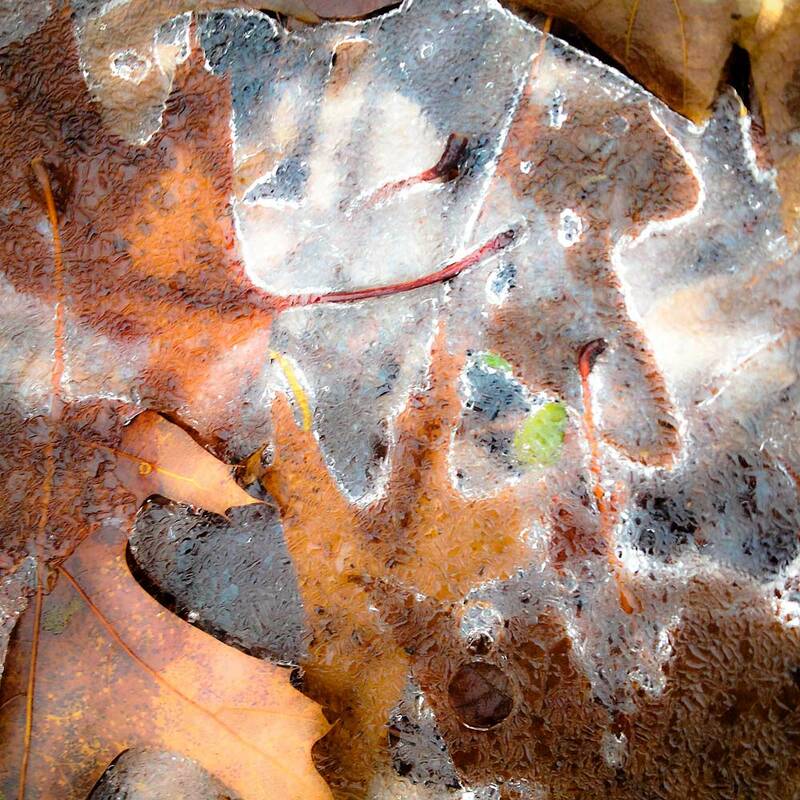 Crede is a winner of the MD Heritage Photo Contest and Garrett County Autumn Glory Photo Contest. 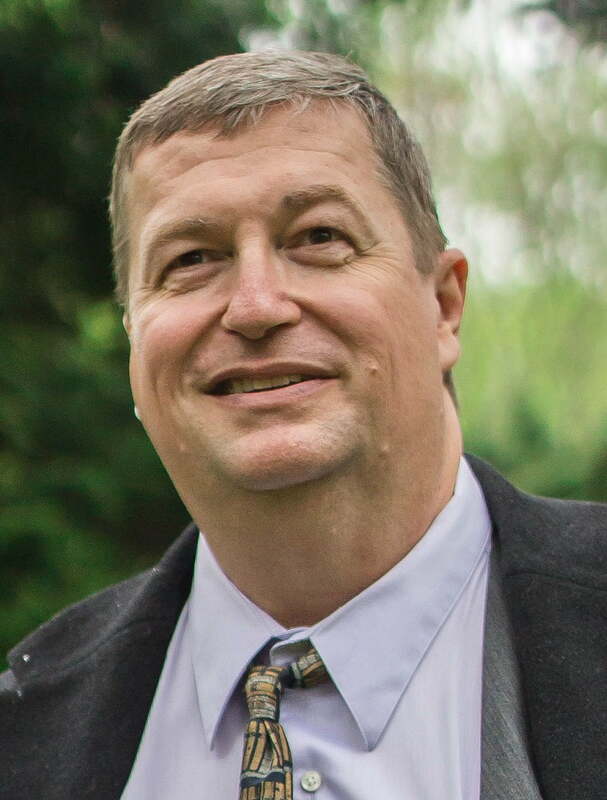 His work has been published in Audubon, National Geographic Traveller, Ski Magazine, Canoe Magazine, and numerous local publications. Wreaths perfect for any door! Custom Wreaths available as well! 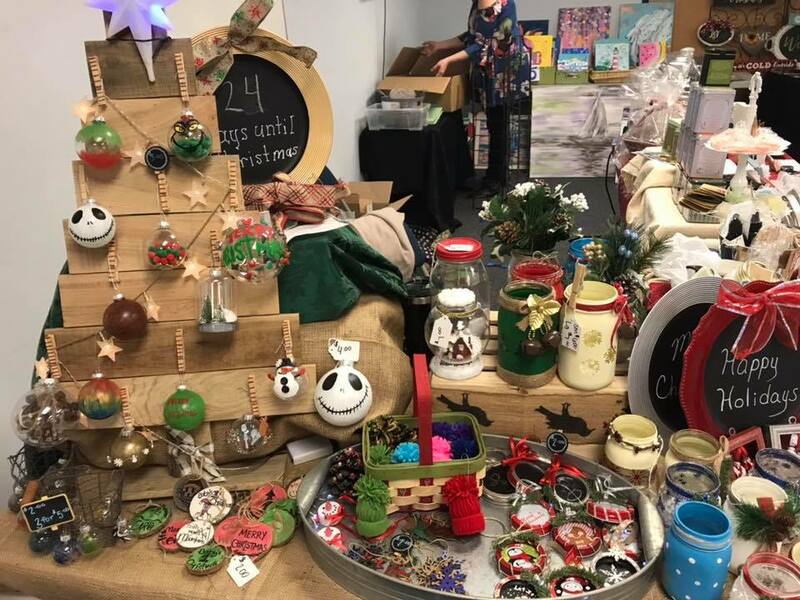 The Evergreen Cupboard will feature various natural scrubs, sachets, dishtowels, wreaths, t-shirts, plant kits, and kid crafts. Handcrafted soap made with honey and beeswax from our hives in Lavale, Mdd. Handmade wearable art and sculpture made from bronze, copper, and sterling silver. 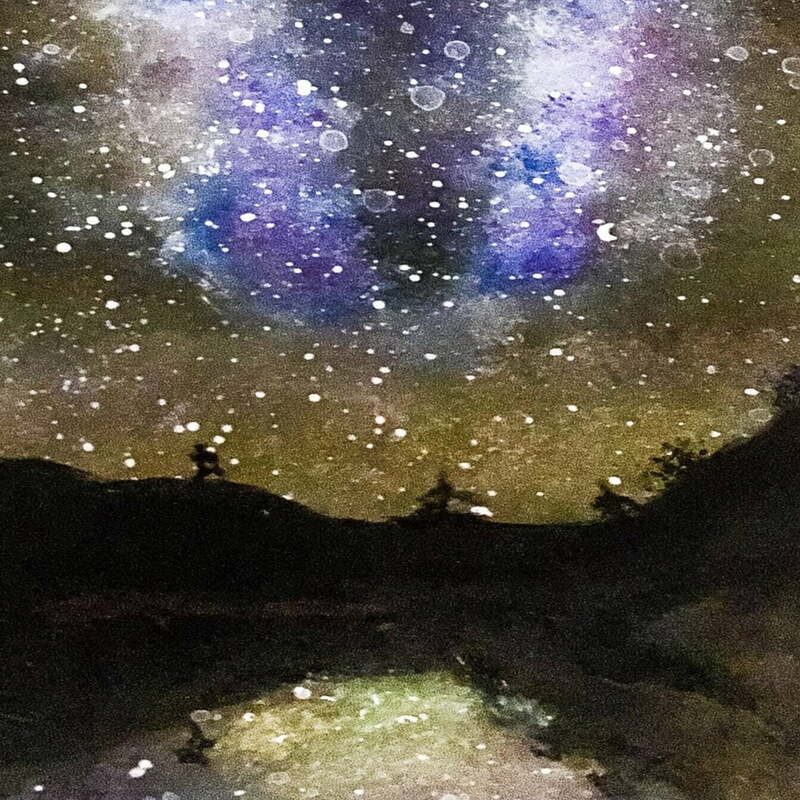 Check out Hannah’s work on Etsy! 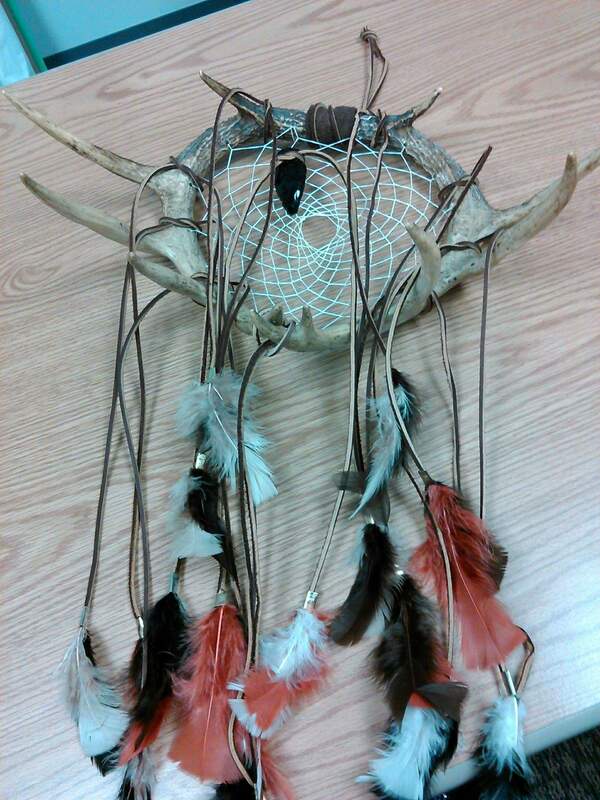 Deer antler dream-catchers, horseshoe dream-catchers, other horseshoe and antler art, jewelry, and wildlife crafts. 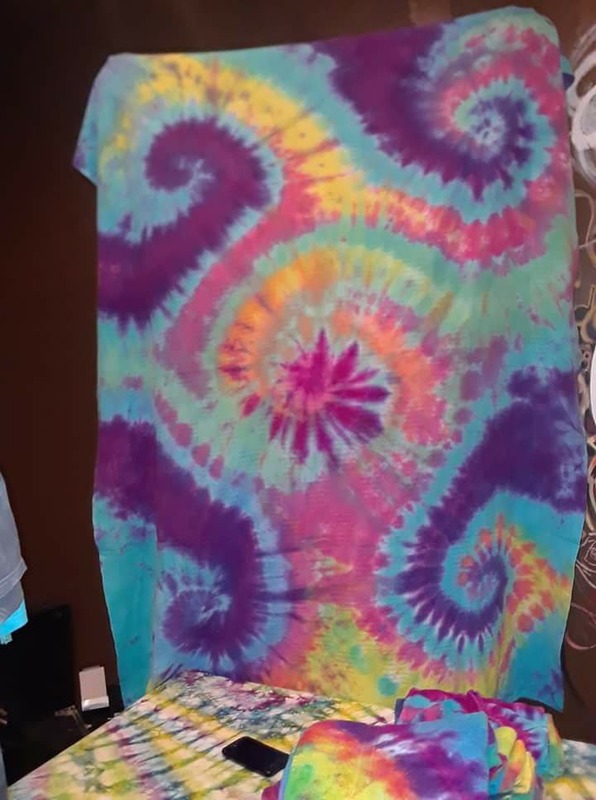 Unique handcrafted tie dye for all sizes and ages plus lots of other fun handmade items. Original artwork in watercolors and pen & ink, as well as prints. Handpoured soy candles with wood wicks. Custom gift boxes with personalized logos. Pet portraits. 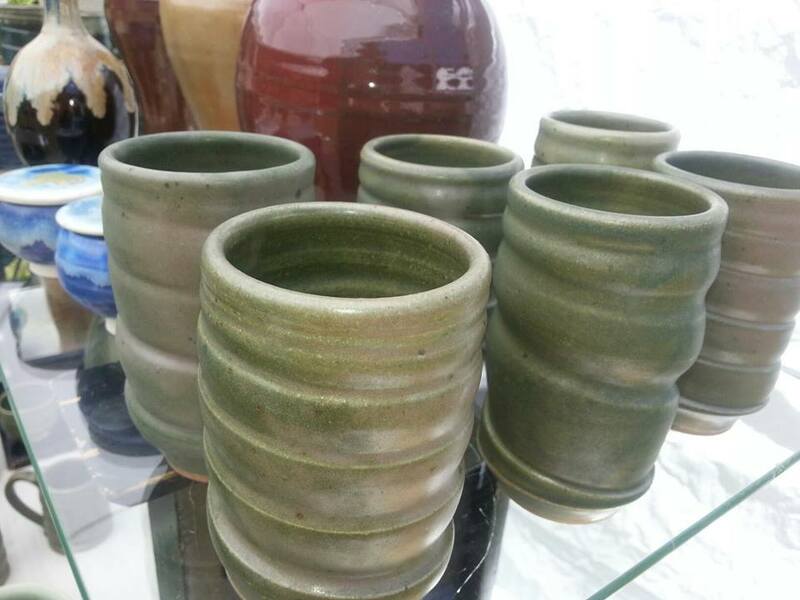 Josh Brown is a local potter working in stoneware and porcelain, fired in his hand-built kiln and painted with his original mixed glazes. Main Street Pub, 167 E Main St. Check out The Linden Tree on Etsy! 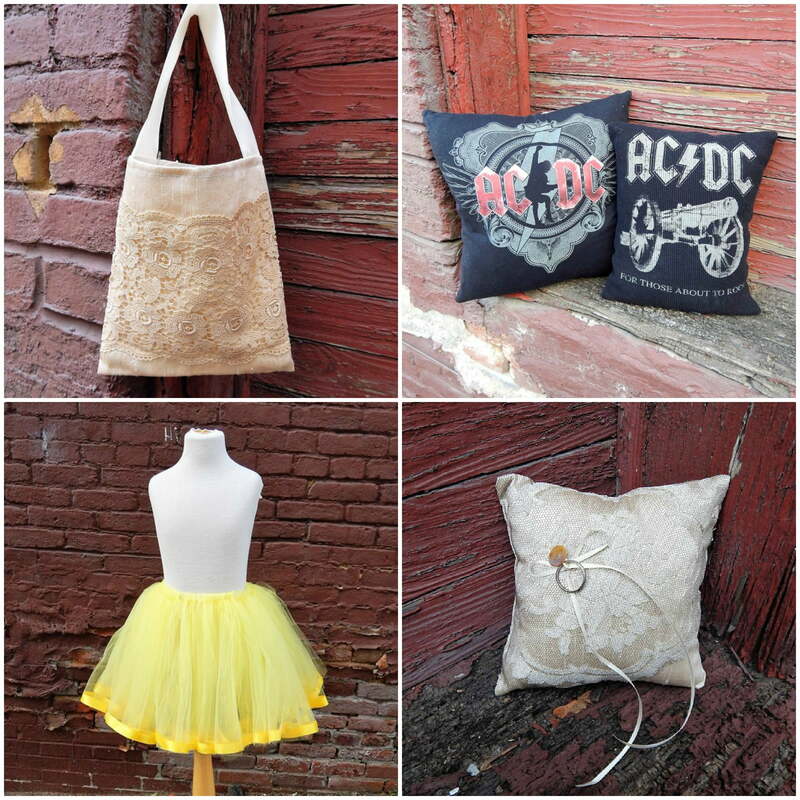 Decorative throw pillows, fabric book covers, and more! 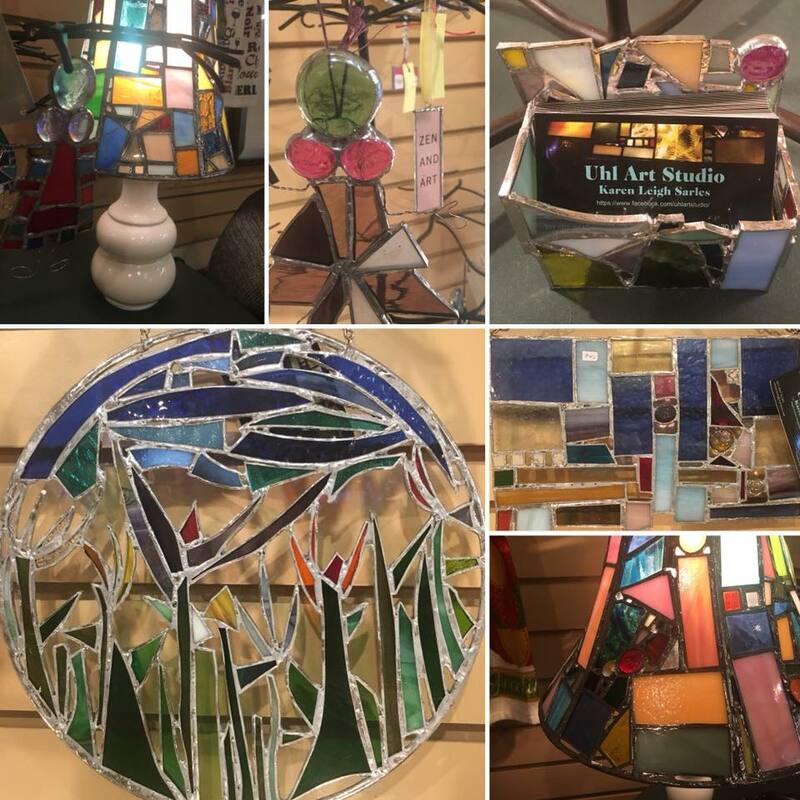 Stained glass suncatchers and large stained glass mosaic pieces. 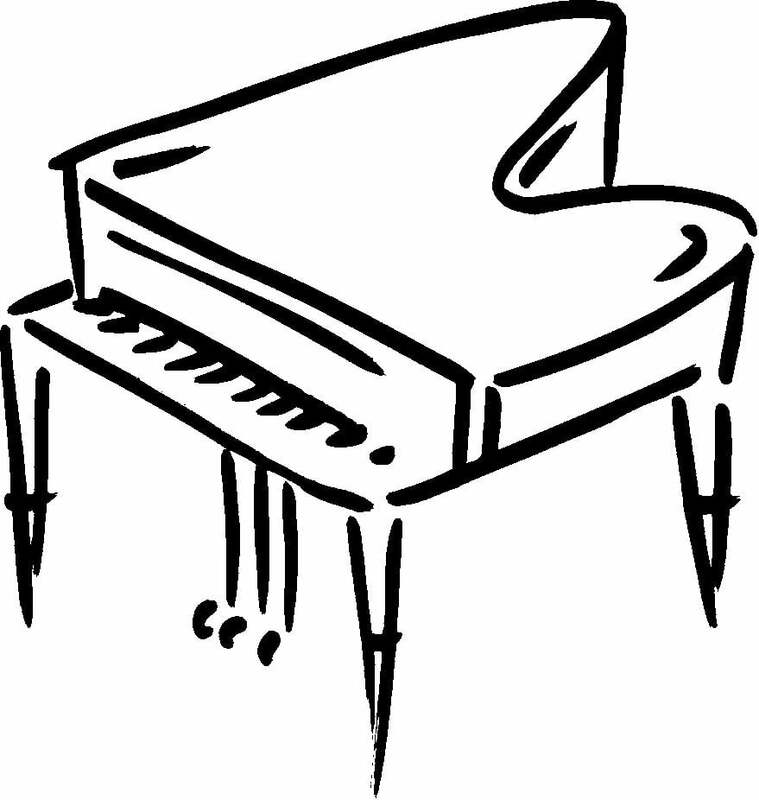 10-13 piano students to perform all styles of music including classical, jazz, and pop at 4pm. Lisa Morshead started working with metal at the age of 48 after taking a weekend workshop at Penn Alps Spruce Forest with Doug Salmon. She later continued her work and has apprenticed with Doug Salmon since 2010. Fast forward 8 years, and she has a complete home studio with an increasing degree professional-grade equipment. She also works full-time at FSU as an Assistant Professor of Psychology. In her art work, she uses heat to “move metal”. 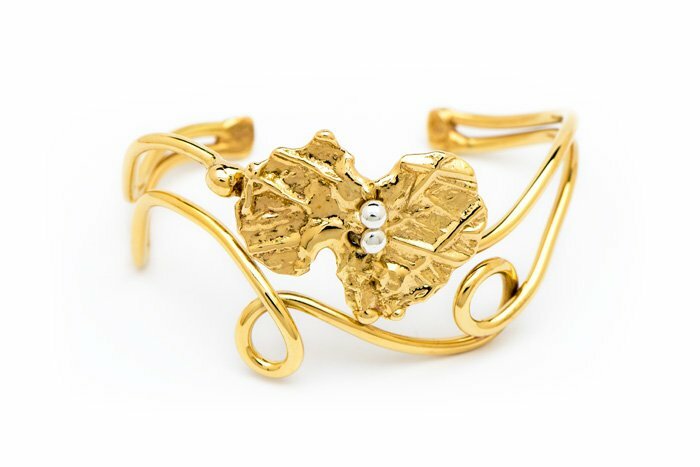 She loves flowing designs which evoke a sense of movement. She also likes to make “statement pieces” which draw the eye of everyone in the room to the wearer’s attention. She has begun to add quite a few pieces of work in Argentium sterling silver to her collection. It is fused as opposed to soldered and, because some of the copper is removed and replaced by germanium, it is more tarnish resistant than traditional silver. 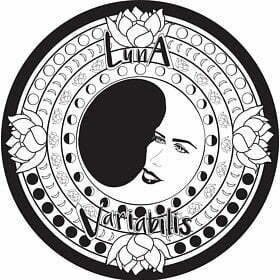 Luna Variabilis, Co. is your one stop shop for gemstone jewelry. Specializing in genuine and vegan leather crystal wraps and home of the one of a kind gemstone moon hair clips. 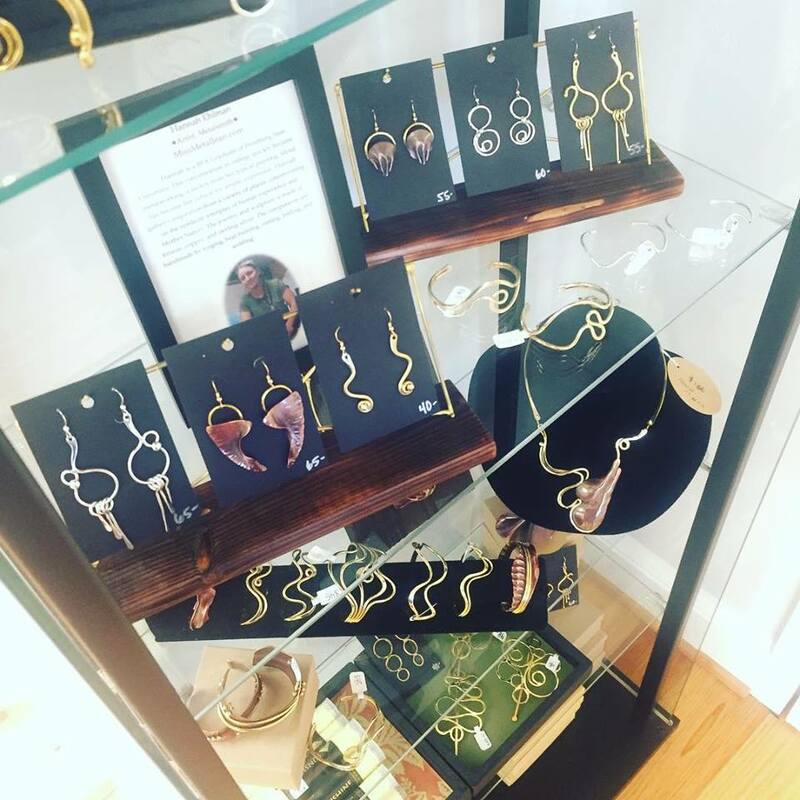 Taking inspiration from Mountain Maryland and from cultures around the world to create art and accessories that can express one’s soul. Reveal your personality during any occasion with LV accessories. 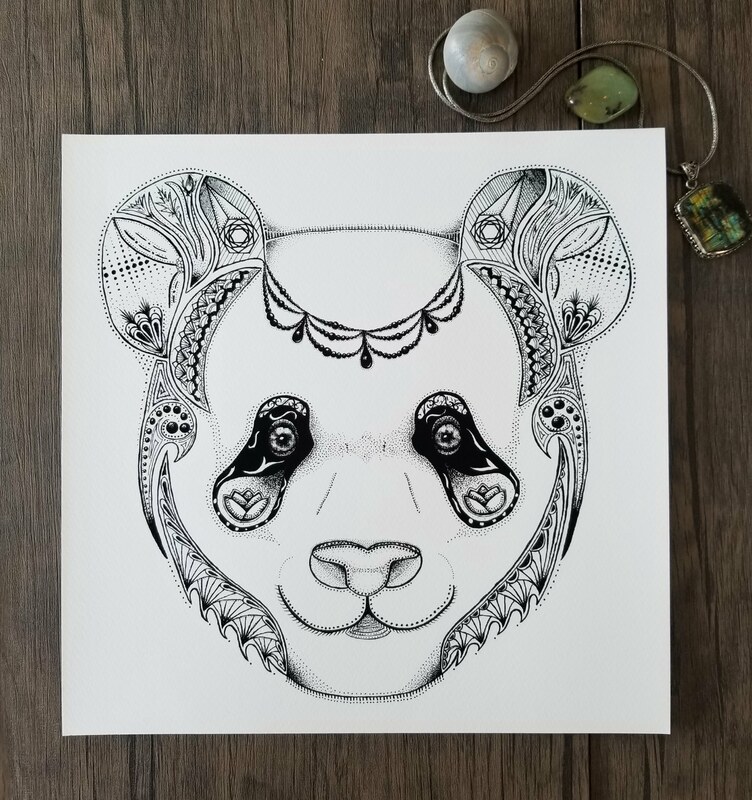 Melissa Davidson and Suzy Snow come together to present an image of wild art. Integrating photograhphic, canvas, tile, and woven designs this exhibit is a mix of media on the wild side. Mythosmade tie-dye and vintage Indian textiles. St. Cloud’s Ale House, 104 East Main St.
Parris Ashley, Allegany County’s resident muralist, has painted large-scale renderings in many Frostburg businesses. Parris says, “The Nettle Patch is a wonderful business owned by a friend, which promotes herbal solutions to modern health. 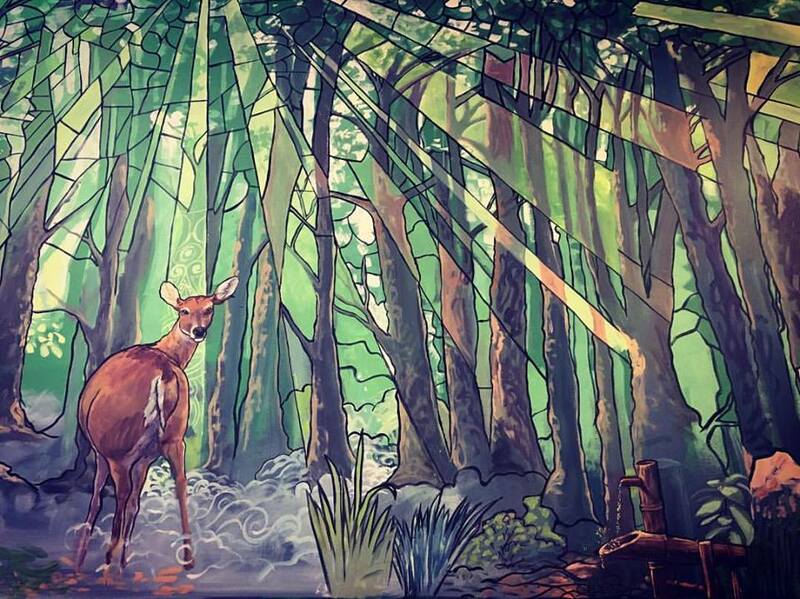 Its mural is one of my favorites.” Along with showcasing his mural inside the business, he will also be displaying a collection of his paintings, all dedicated to the natural world and his own existential journey. Oil landscape painter and graphic designer. 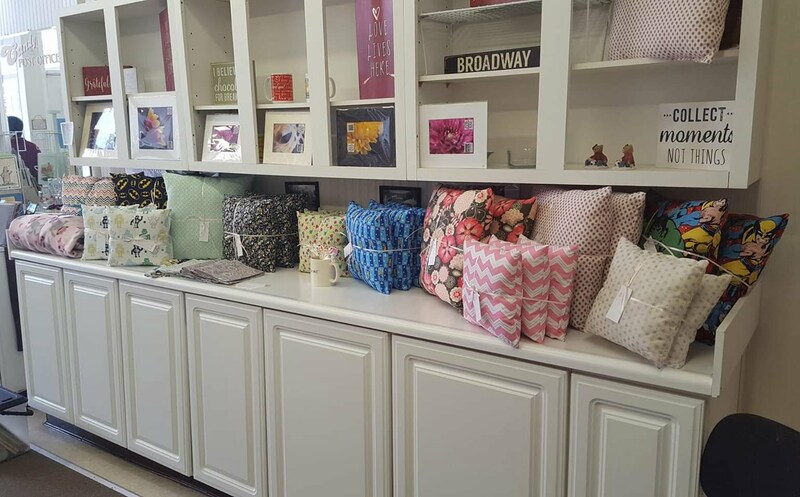 Handmade ladies clothing with a retro vibe, bags, accessories and pillows made from vintage fabrics and recycled textiles. 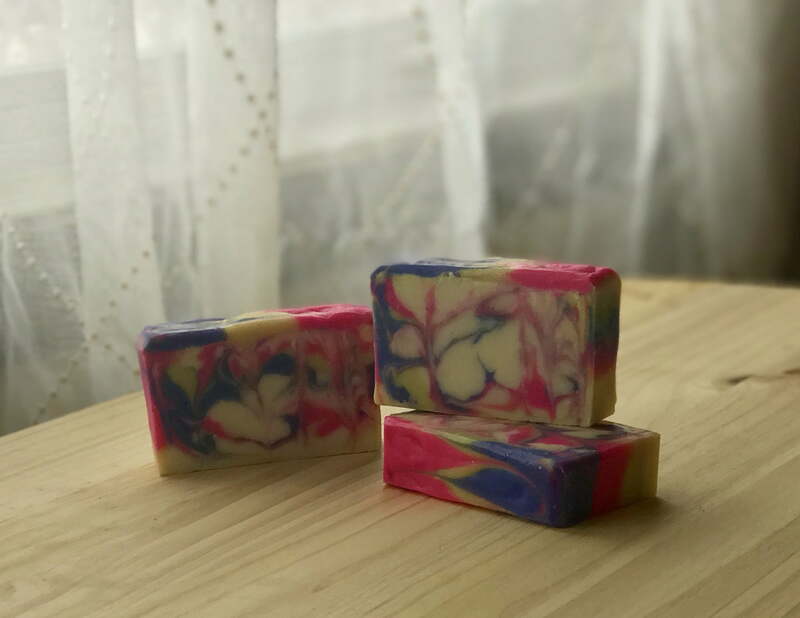 Check out She’s So Pretty on Etsy! 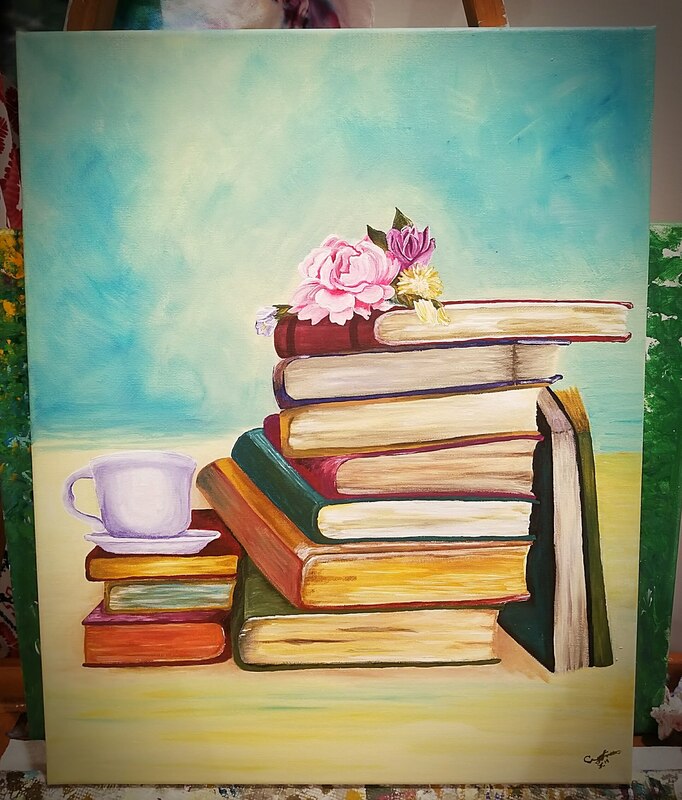 Paintings and other handmade crafts. Handmade home and garden pieces that can be displayed indoors or out. 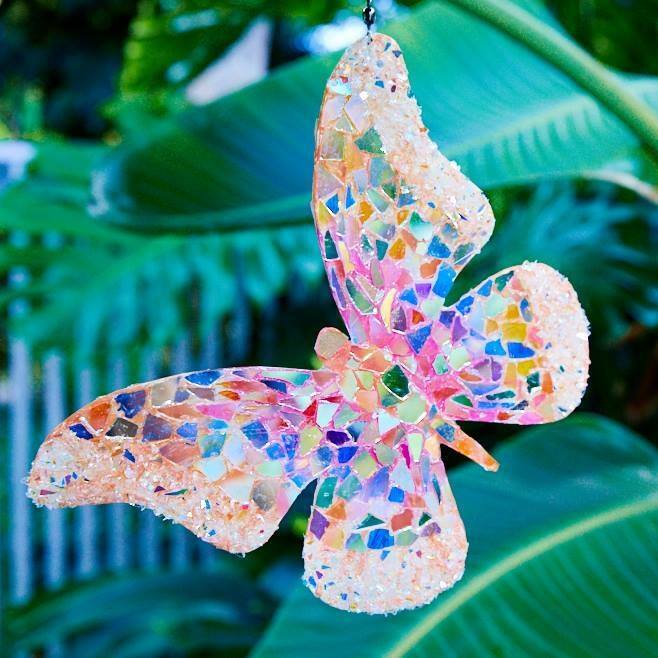 Sunshiners products are made out of upcycled glass and copper in various designs and colors. Western Maryland landscapes, oil on canvas and slate. 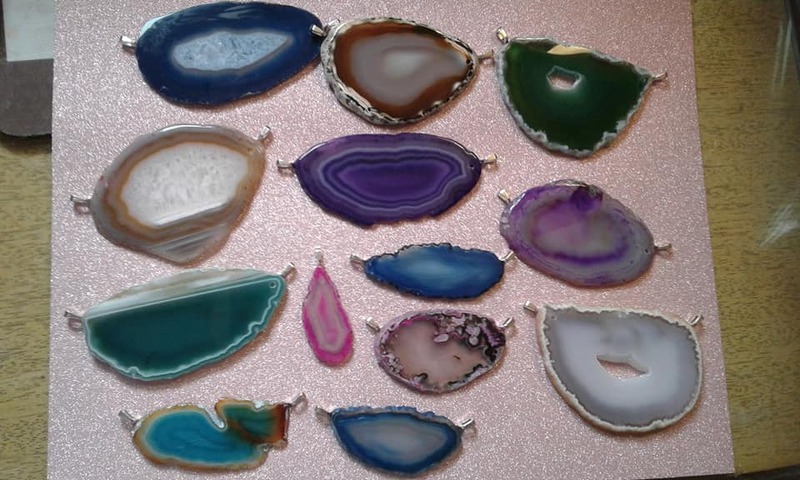 Geode and agate necklaces, resin art, flower crowns, and more! All made by elementary school children! 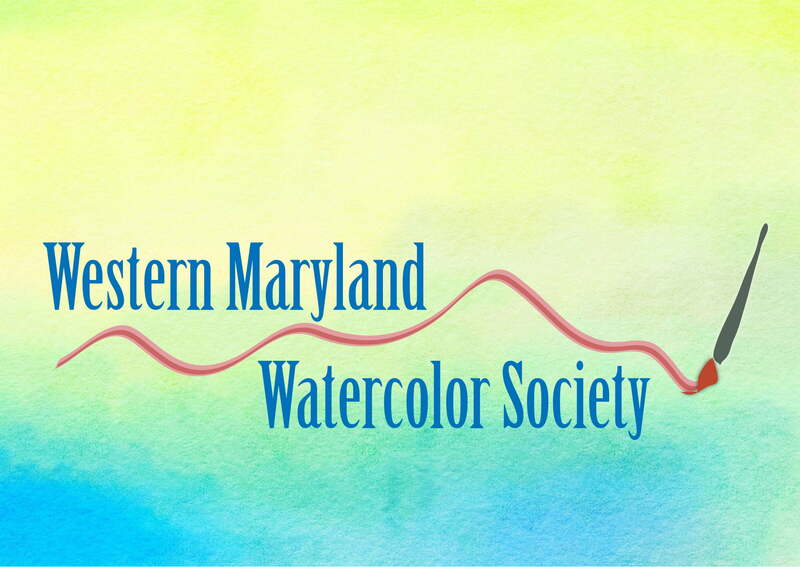 The Western Maryland Watercolor Society will be partnering with Choose Civility: Allegany County to offer everyone the opportunity to paint kindness rocks. Create your own gratitude rocks which you can hide and share for others to kind as a random act of kindness. 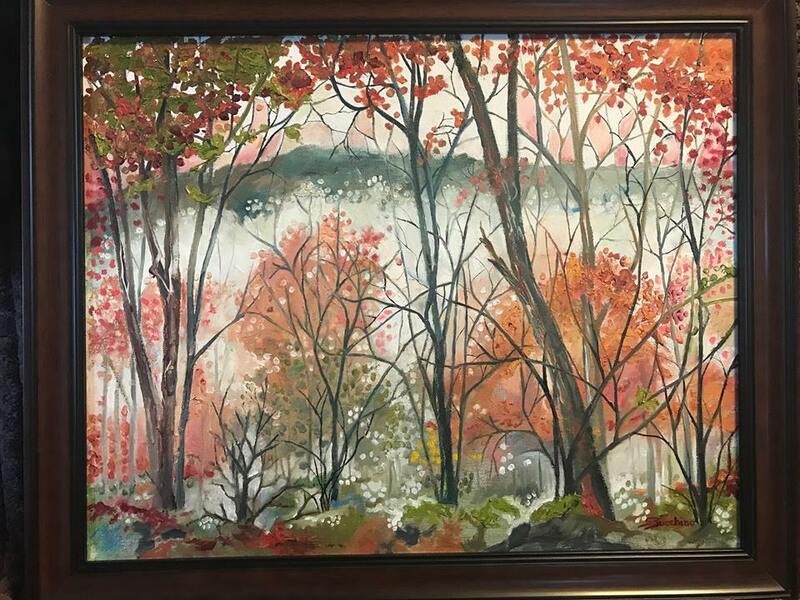 They will also be selling watercolor art donated by members and will be donating all profit to the Allegany County Library System. 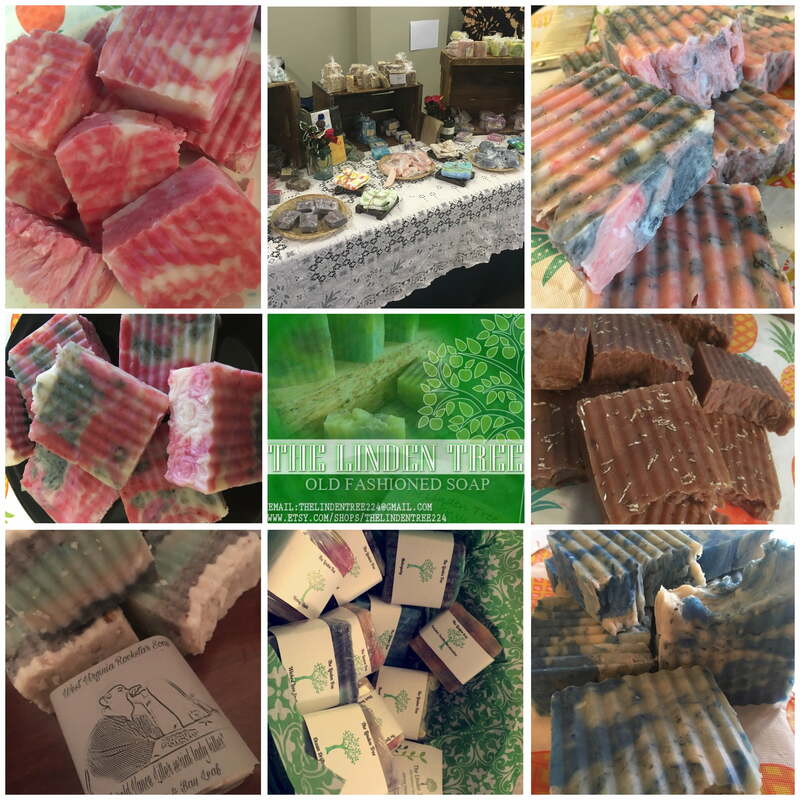 Handmade and all natural personal care products including sugar scrub, lotion bars, beard oil, body butter, lip balm, face masks, and bath tea.